Now that summer vacation season has ended, it’s a great time to make your vacation memories a part of your every day life. 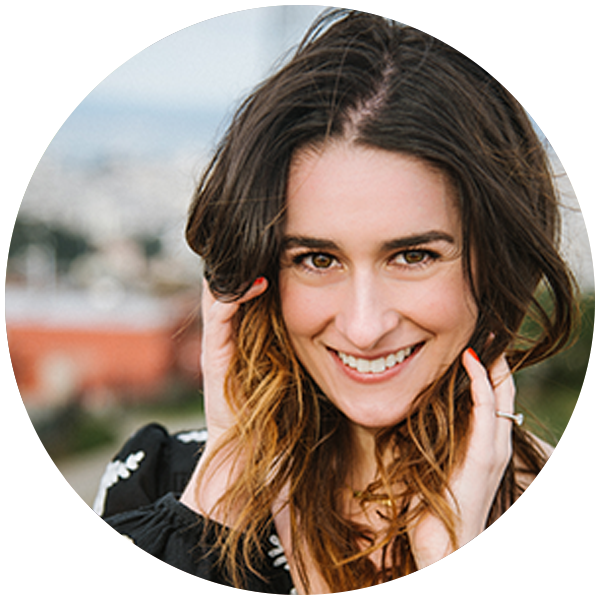 Guest blogger Brett Goldstein of Decorotation, a home decor and design blog, has the inside scoop on how to pull it off. Thanks to the rise of social media and digital photography, we are moving away from the simple photo album and towards displaying our favorite travel memories in more creative ways. Everything from gallery walls to large-scale statement pieces, it’s about making your memories part of your home and everyday life. Both my husband and I love to travel and explore. The feeling of being connected to the world and experiencing different cultures, landscapes, and perspectives is a value we hold high and also carry out through our home. 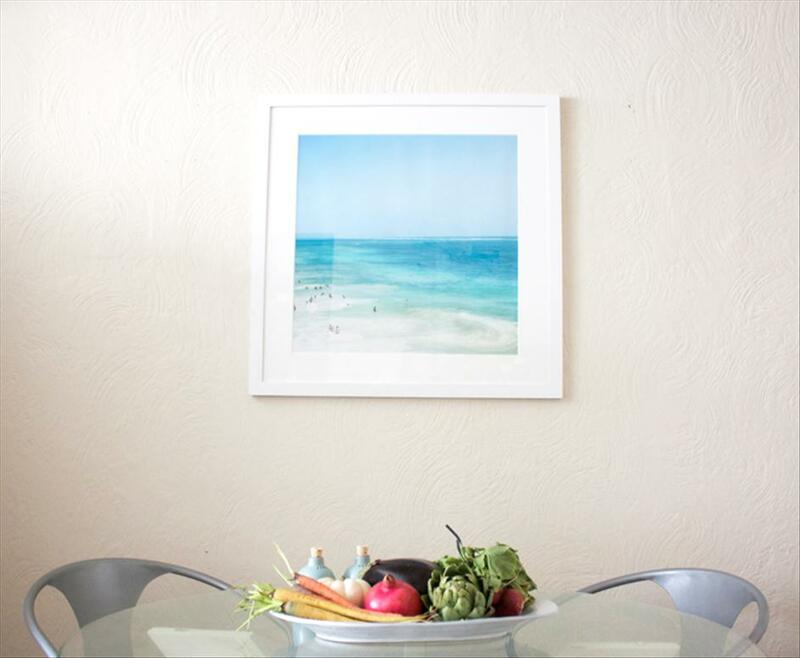 Changing, or adding, some wall art is one of the easiest ways to give your home a refresh and while art can get pricey, there are plenty of ways to do things affordably while creating something that’s custom and personal. I turned to Nations Photo Lab when I was looking to do a little art refresher myself in our dining nook and living room. 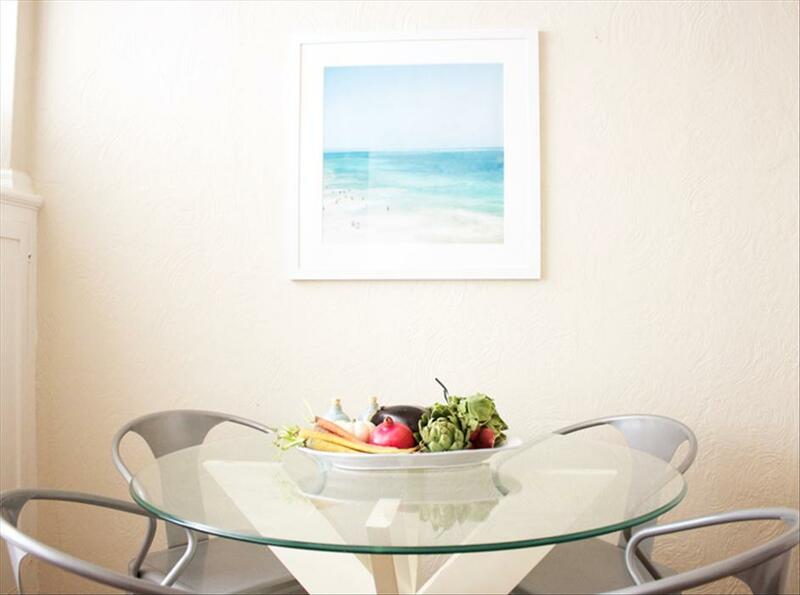 Wanting to give our dining nook a calming vibe and make it feel more bright and open, I chose a photo, that I took while my husband and I were in Tulum, to print and put into a large white frame that I already had. 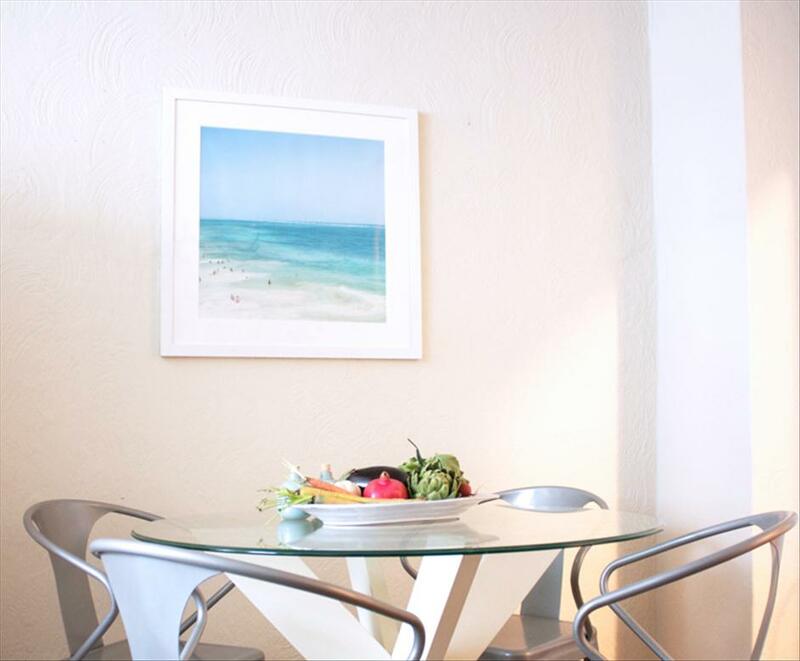 Not only does it completely take me back to that moment of our trip, but it changed the look and feel of our dining nook into something more serene. I also can’t help but compare it to Max Wanger’s well-known Tulum photograph. When it comes to printing large-scale photography, the most important thing to make sure of is that your image is large enough so the resolution doesn’t get all wonky. I referenced the Pixel Dimension chart on Nation Photo Lab’s website before committing to anything and then it was as easy as uploading my image, selecting the paper type, size and hitting purchase. Not to mention, my beautiful new 24” x 24” art print cost less than $40 and arrived within a week! Of all the ways to turn photos into wall art, I was most interested in trying engineer prints, named for the large, lightweight prints used by architects.